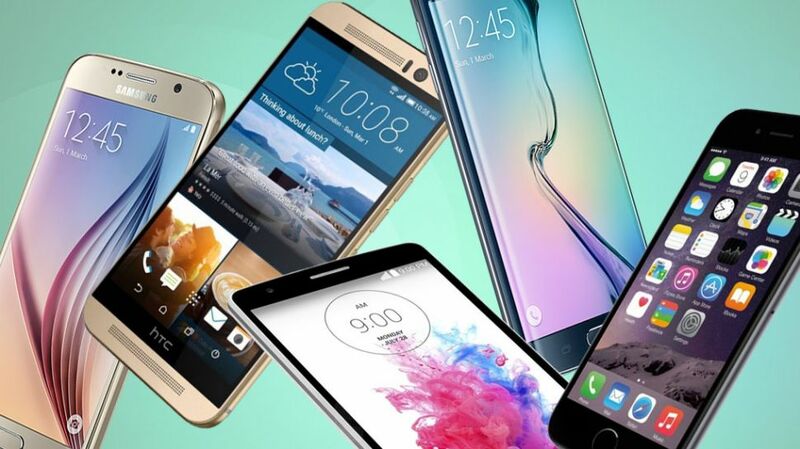 You are at:Home»BUZZ»POLL: What is the best smartphone of the year? Can you believe 2015 is coming to a close? With so many great smartphones that came out, picking the right one (especially if you’re #TEAMAndroid) could be problematic with so many options to choose from! VOTE below! We will be choosing one of these phones for our January #Giveaway! Mele Kalikimaka from all of here at Asian Geek Squad! Sorry Windows Phone 10 – better luck next year! Did you vote for stock android? or are you #teamiPhone? Tweet us @AsianGeekSquad.